Bentcil's® Executive Greeting Cards with Calendar Magnets are a great way to promote your event. 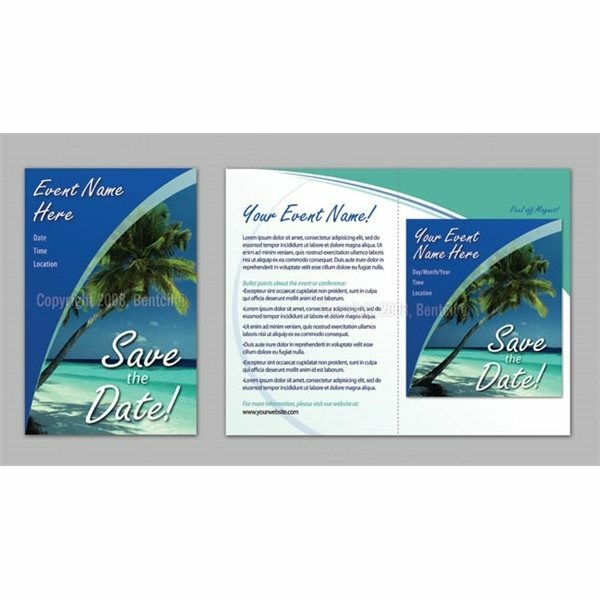 They include a custom printed full color folded card and a custom calendar magnet made from vinyl with paper laminate. Pick one of our stock cards and magnets, design your own, or let our art department design one for you. Delivered on time, even faster than I thought. the quality of the product was good and the representative was really efficient! the logo looked very nice. Every time I order from AnyPromo the product is exactly what I expect. Liked everything. Fast delivery. customer service in meeting my objectives... Alicia did a wonderful job!! product is exactly what i expected! !